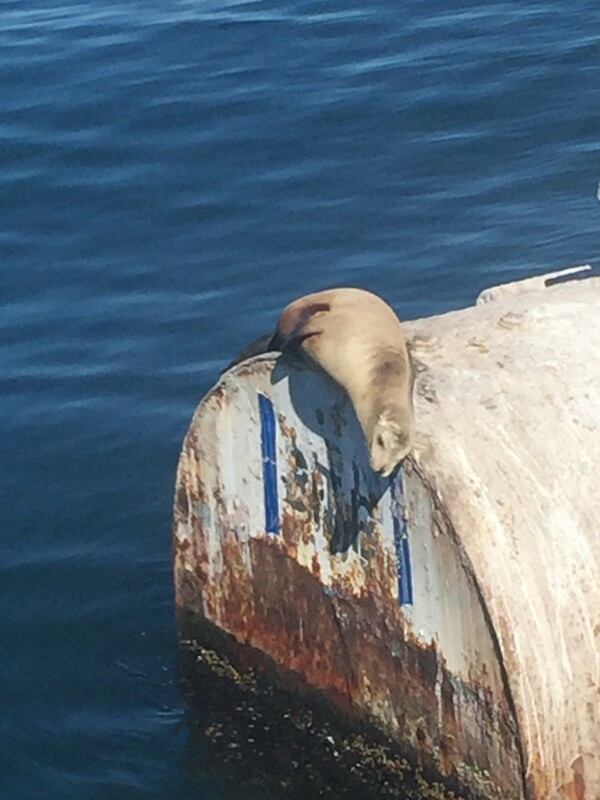 Long Beach Cruises by Harbor Breeze Cruises are a great family outing! : Fun for the Upcoming Spring break! 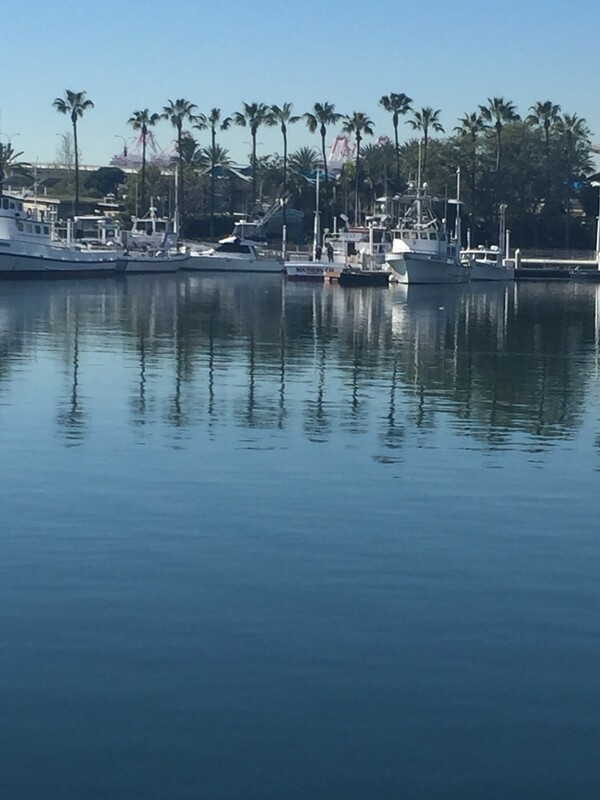 You are here: Home / Featured Events / Featured Services / Long Beach Cruises by Harbor Breeze Cruises are a great family outing! Long Beach Cruises by Harbor Breeze Cruises are a great family outing! Fun for the Upcoming Spring break! Looking for a fun way to spend some time with the family this upcoming Spring Break? 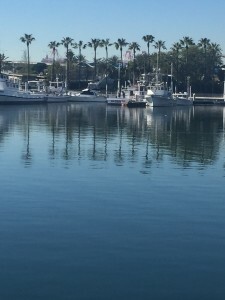 Long beach Cruises by Harbor Breeze Cruises is something you really should do! 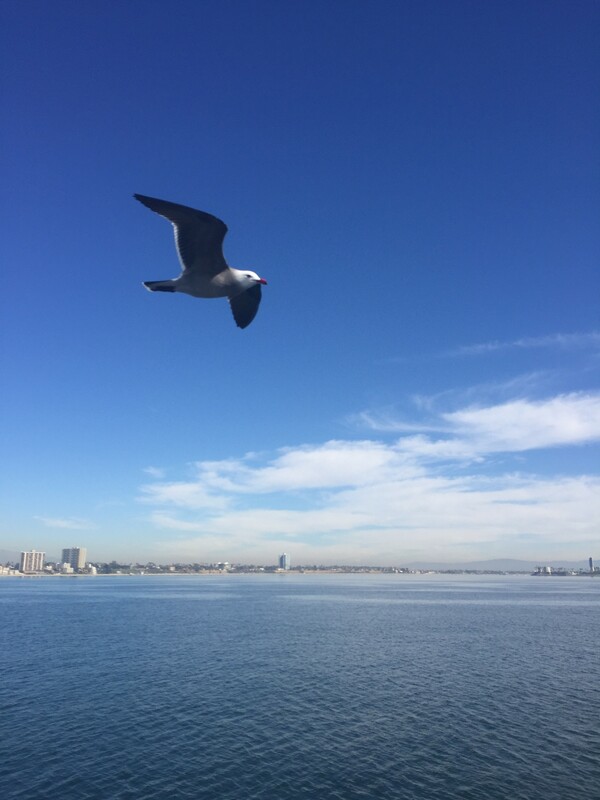 My son and I had the opportunity to go on a 45 minute Queen Mary/Long Beach Cruise recently and really had such a great time! 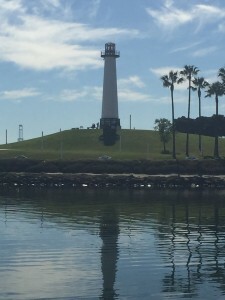 I love that this is a 45 minute narrated cruise around the Long Beach Harbor. My favorite thing was seeing the Sea Lions! The cruise is narrated by an experienced Captain and you really do learn a lot and it is so much fun! Weekday schedule at 12:30 pm, 1:45 pm, 3:15 pm, 4:45 pm, 6:15 pm. On the weekend the schedule is every 45 minutes from 11:30 am – 6:15 pm. You can also go Whale Watching weekdays 12:00 and 3:00 Pm and weekends 9 am, 12 pm and 3 pm. This one is 2 1/2-3 hours and you can also see Dolphins! To find out more, visit their website! Self Disclosure: I received Media comps to feature Harbor Breeze Cruises. No other compensation was received.